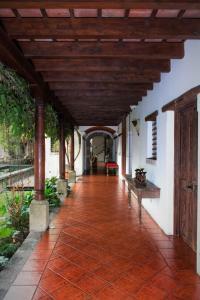 ﻿ Best Price on Posada San Vicente by AHS in Antigua Guatemala + Reviews! 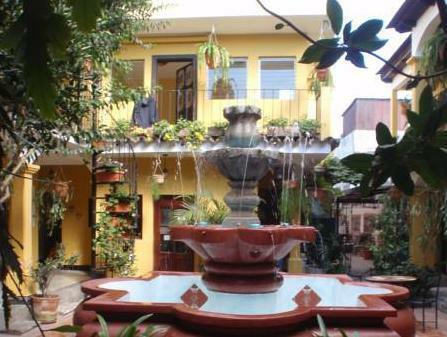 Posada San Vicente offers a garden with a fountain and a rooftop terrace with panoramic views of Antigua Guatemala and the surrounding volcanoes. Antigua’s Central Park is a 2-minute walk away. 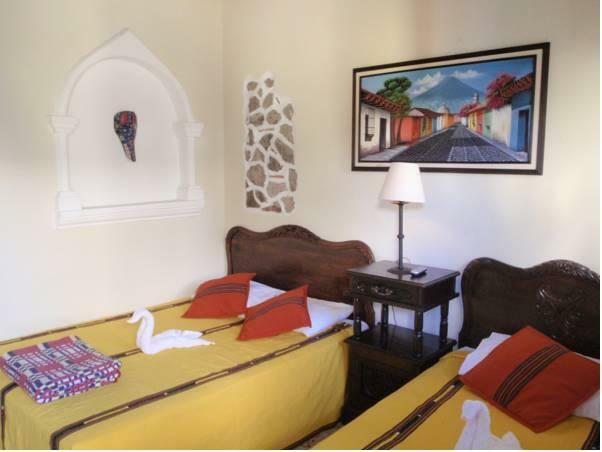 Each bright room at the San Vicente is decorated with handmade Guatemalan furniture and textiles. 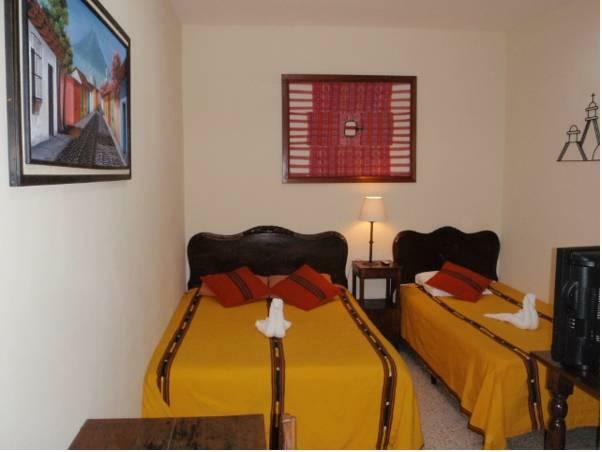 All rooms include free Wi-Fi, cable TV, free purified water and a private bathroom. 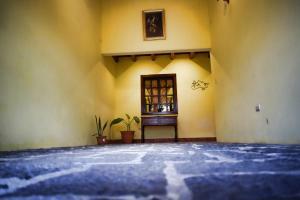 The Posada has a shared kitchen and a breakfast room. The bilingual reception staff can provide city information and arrange Spanish lessons, excursions and airport transfers on request. 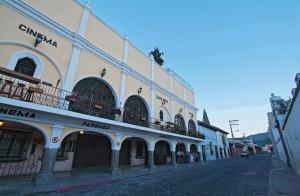 Posada San Vicente is within a 5-minute walk of Antigua Cathedral and many beautiful colonial buildings. The surrounding streets are filled with museums, shops and restaurants. 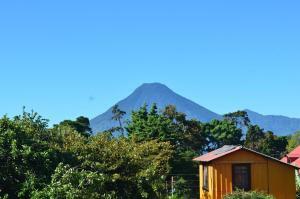 Guatemala City International Airport is a 40-minute drive away. When reserving 3 nights you get a free 1 day pool pass per person, if you reserve 5 or more nights you get 2 (two) 1 day pool passes per person. The free pool pass is only valid if someone reserves nights in, April, May, June, August, September and October. Please note a 6% fee will be charged when paying with credit card. Please inform Posada San Vicente by AHS of your expected arrival time in advance. You can use the Special Requests box when booking, or contact the property directly using the contact details in your confirmation.